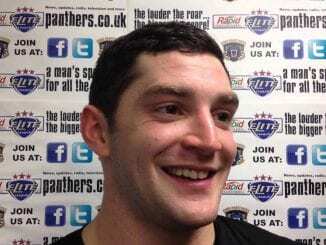 Defender Mark Louis will return for his second season with Cardiff Devils. The 30-year-old joined the Devils last summer from the ECHL’s Orlando Solar Bears and established himself as a key part of the club’s defensive unit as they secured three trophies. Louis said: “Last season was my most memorable of pro-hockey – we play to win championships and we all got a taste for winning last season. 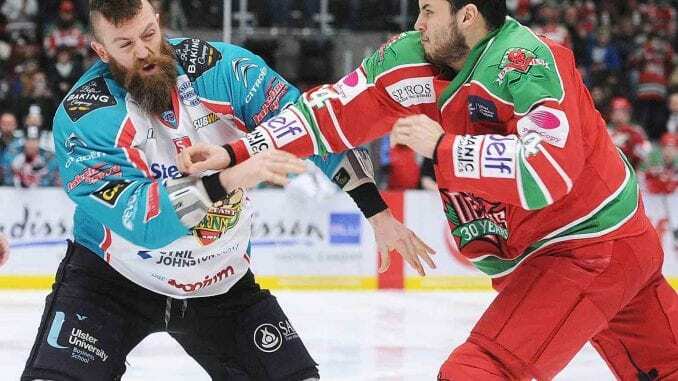 Devils’ boss Andrew Lord added: “When a guy is that big and skates that well he is tough to slow down. 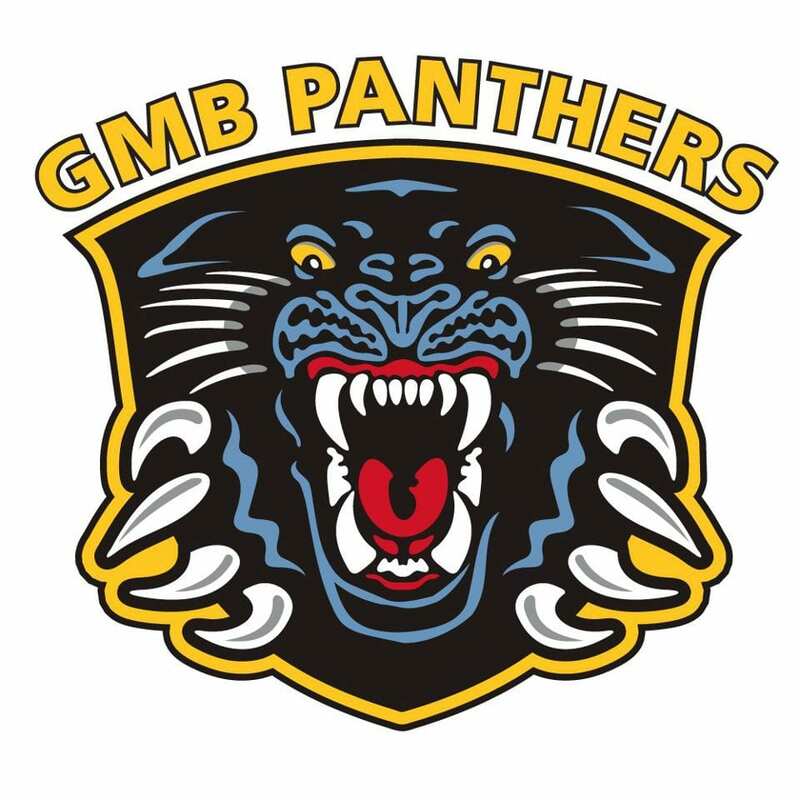 Highlights from the Elite League game between Nottingham Panthers and Braehead Clan on Saturday, 6th February.